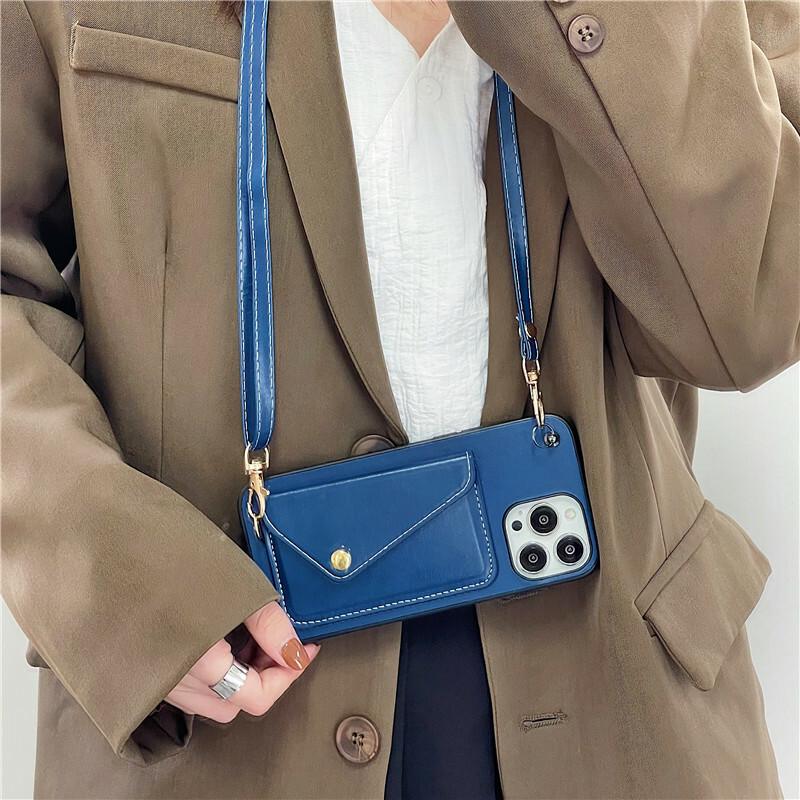 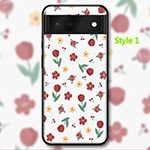 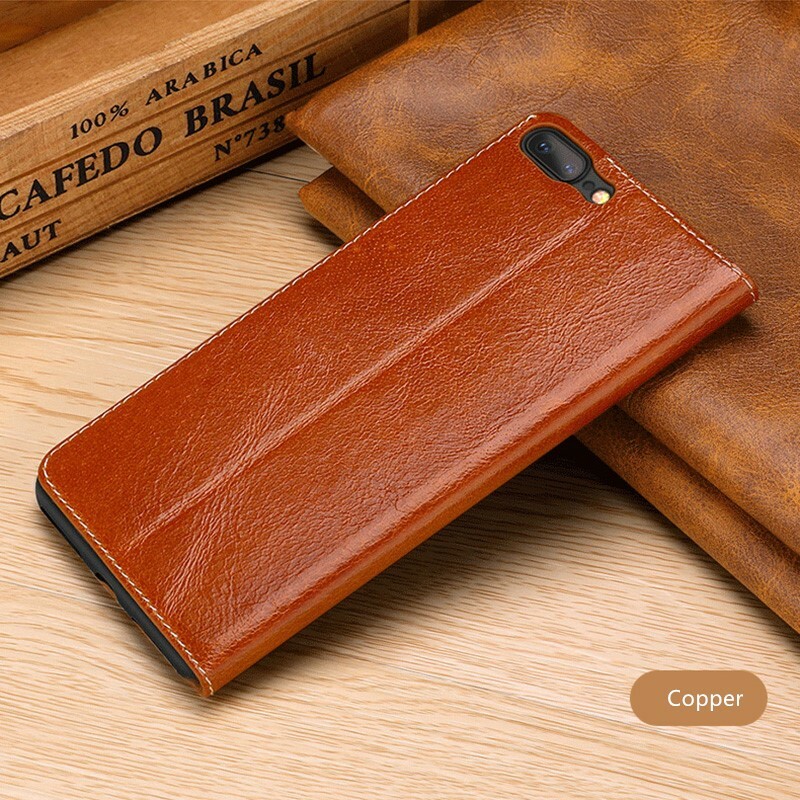 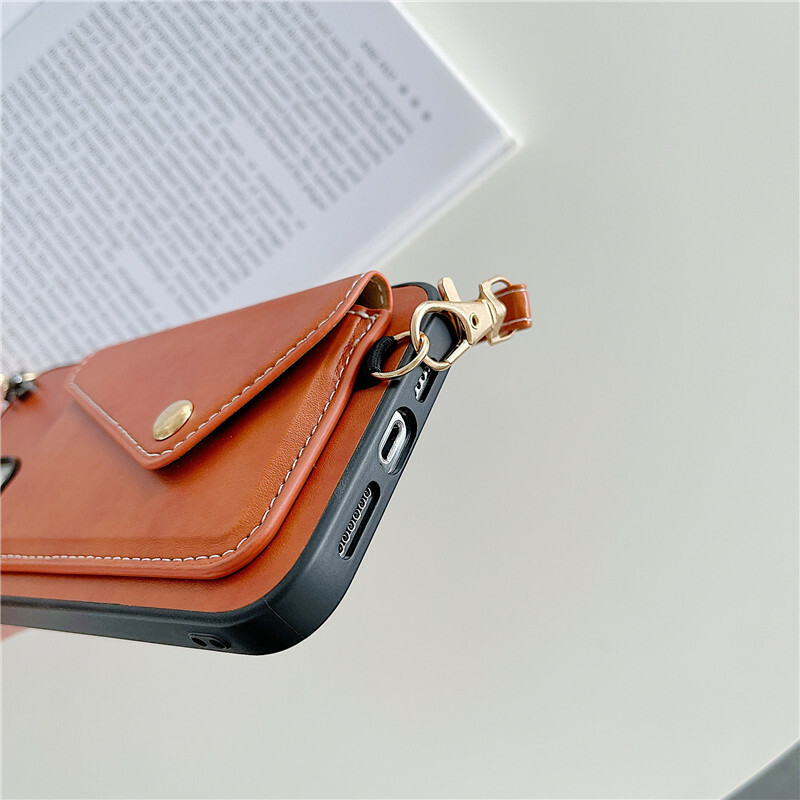 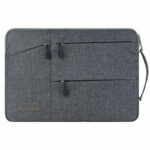 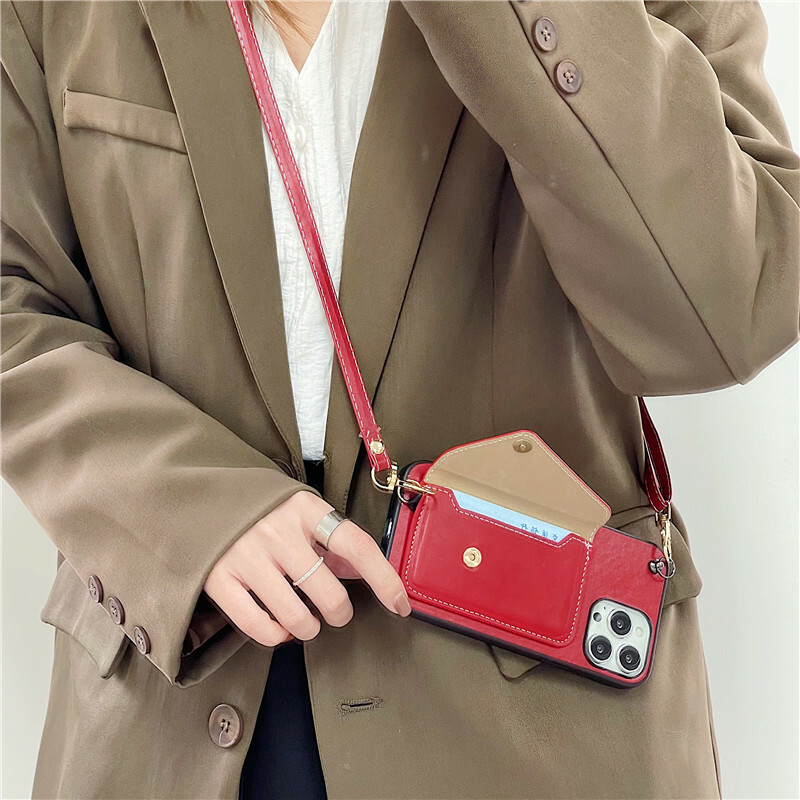 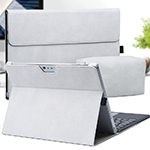 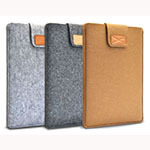 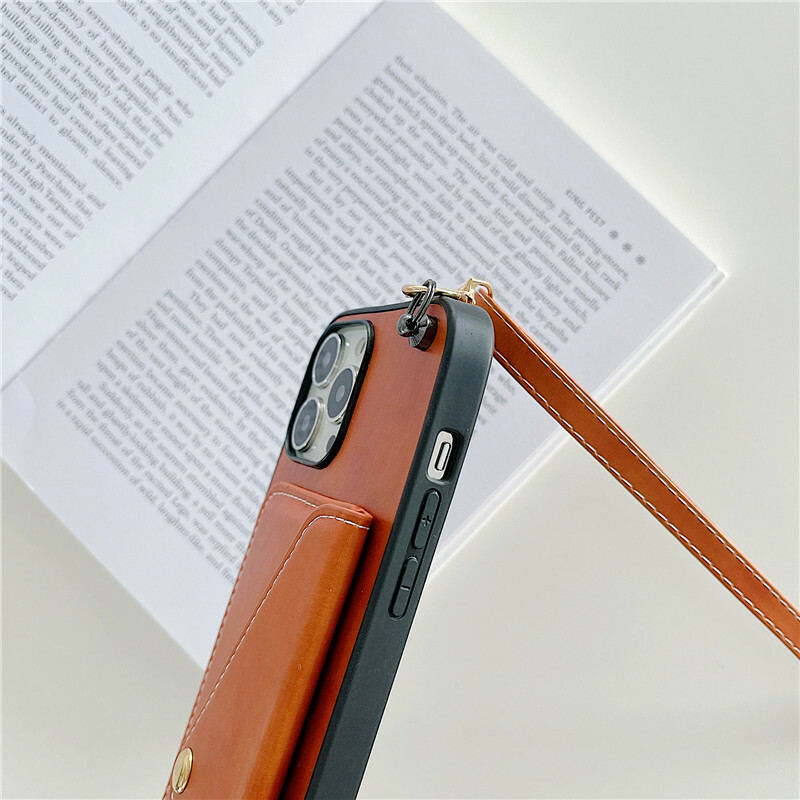 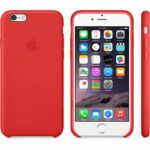 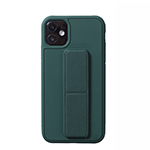 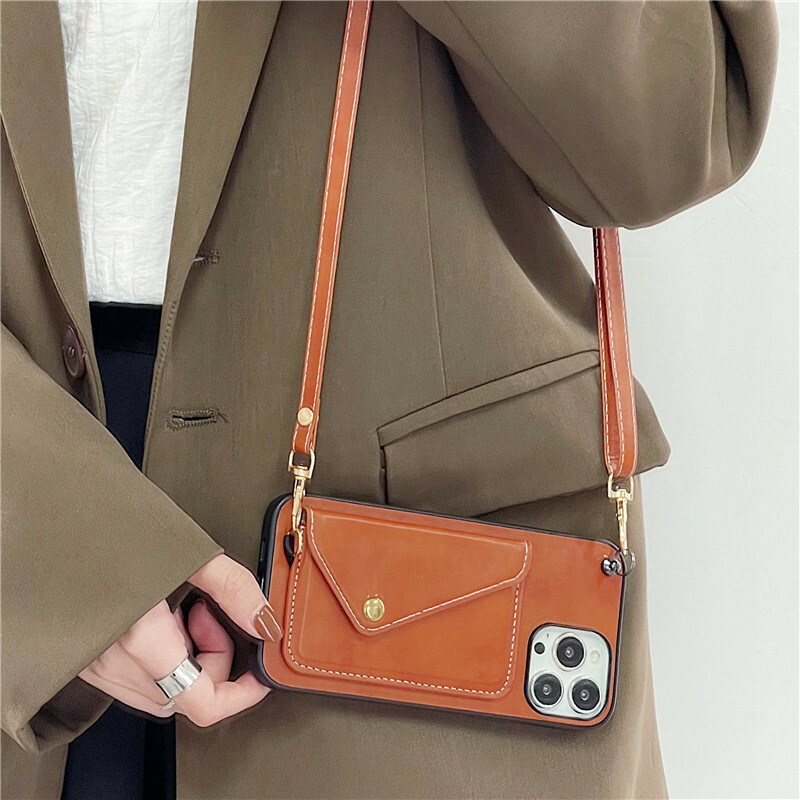 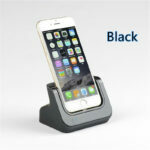 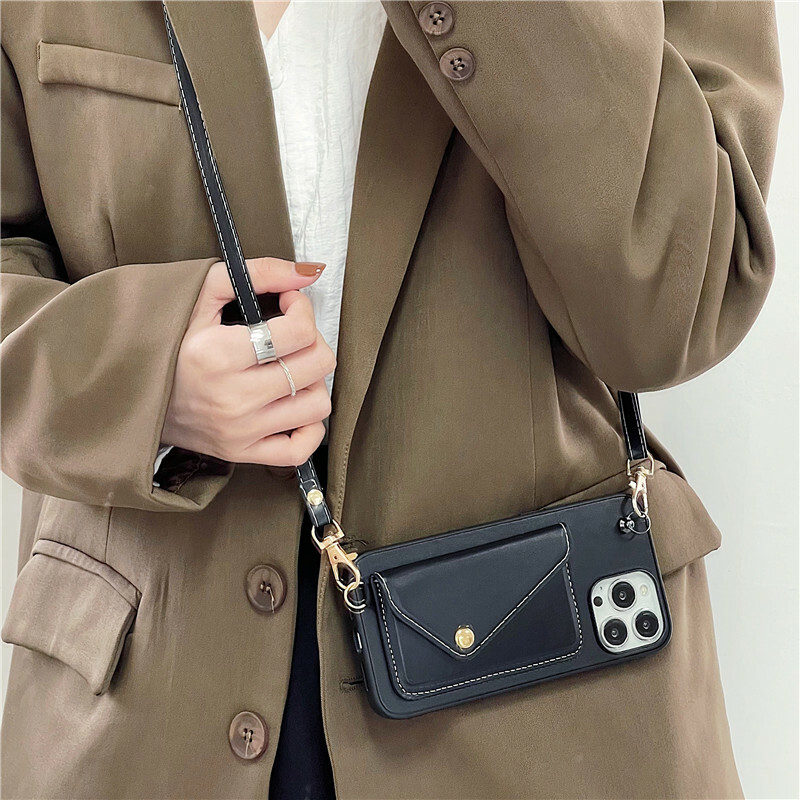 This week, Cell-phonecover has released screen protector and leather case for iPhone XS/XR/XS Max. 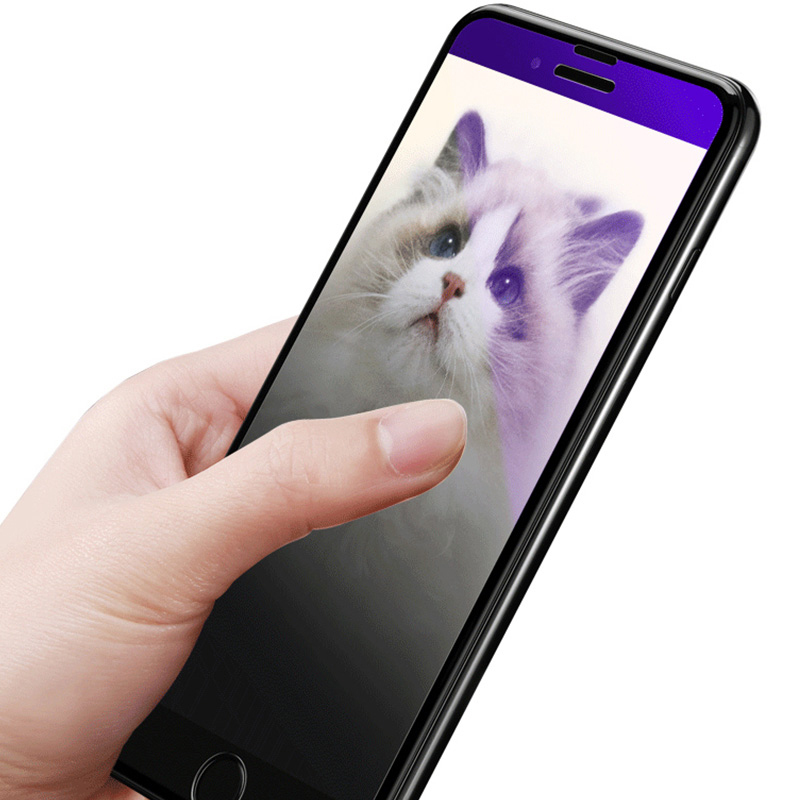 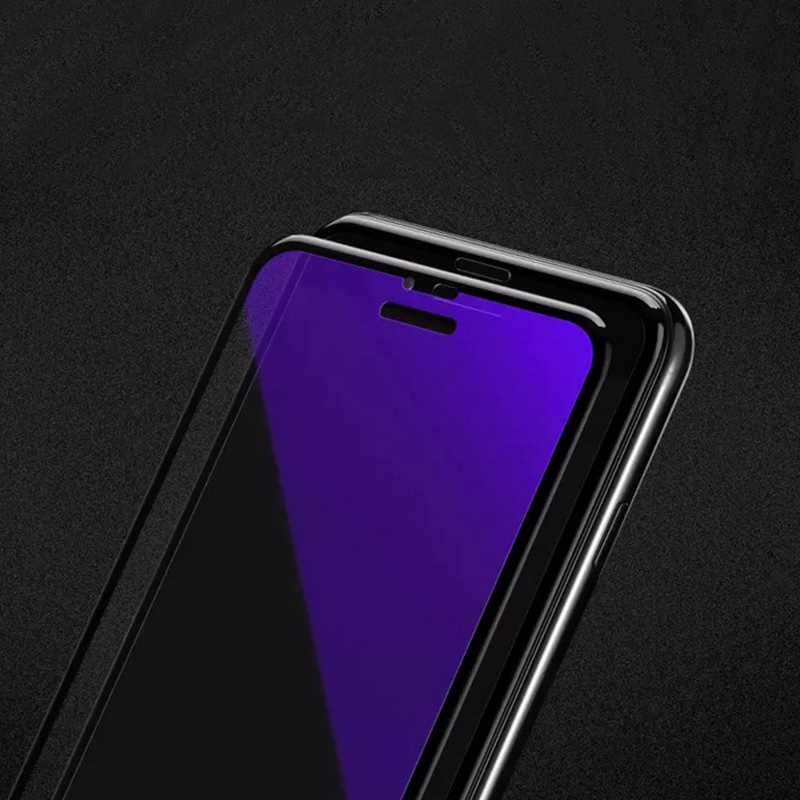 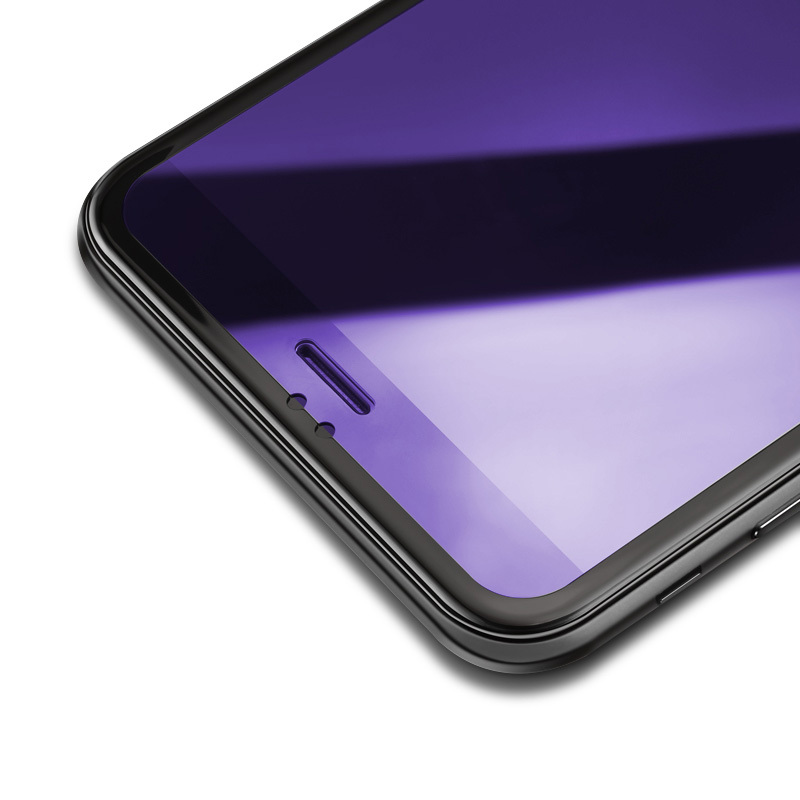 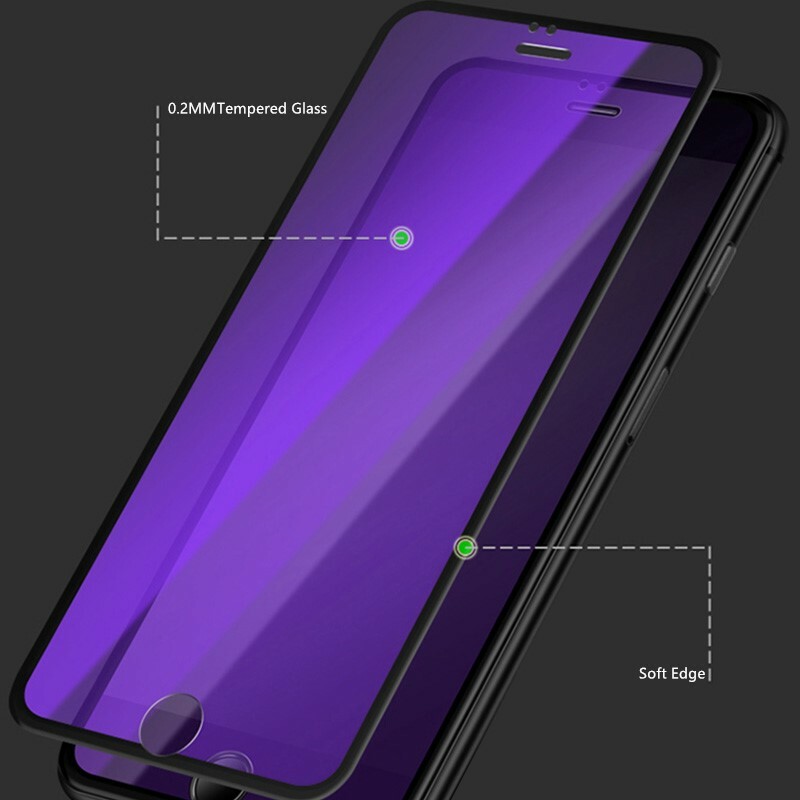 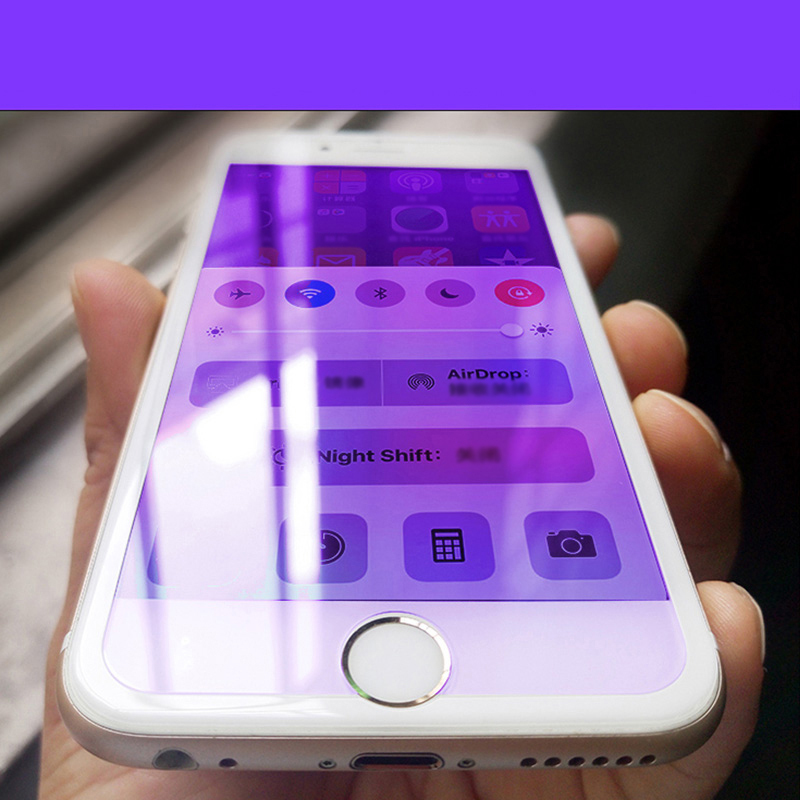 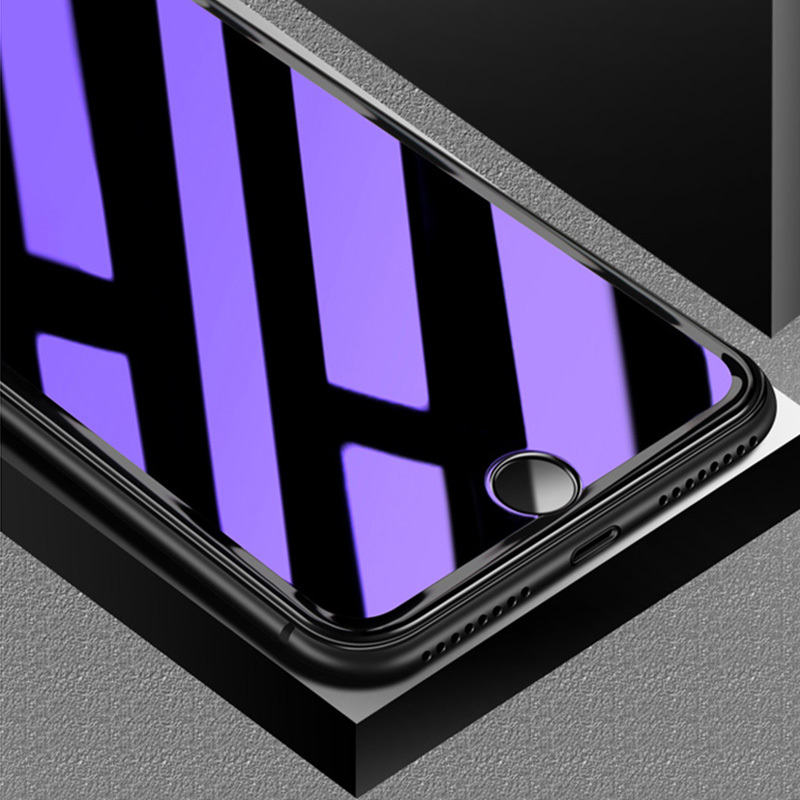 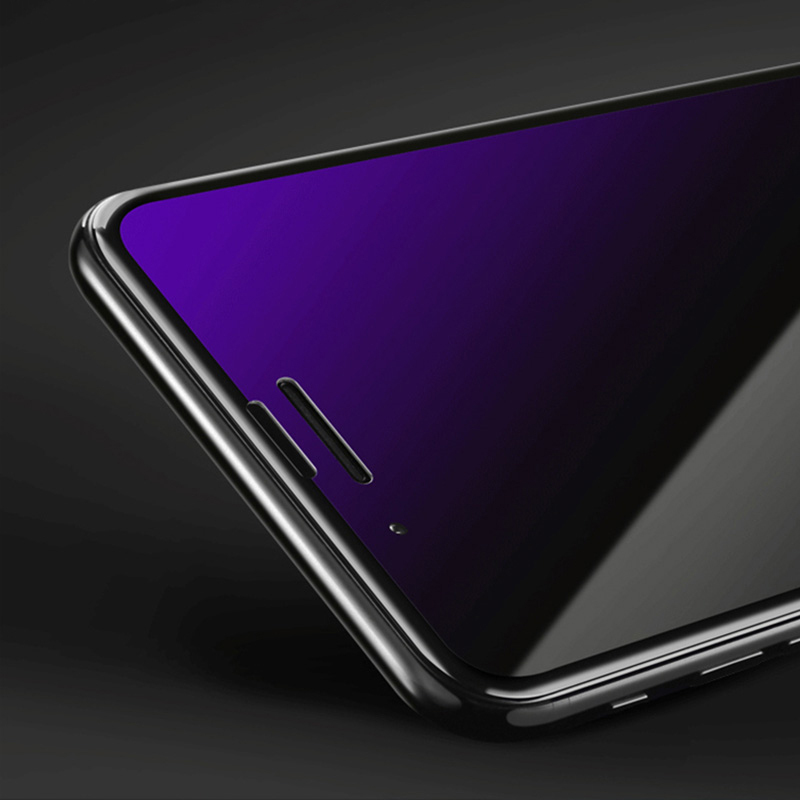 This tempered film is for iPhone X/XS/XS Max/XR. 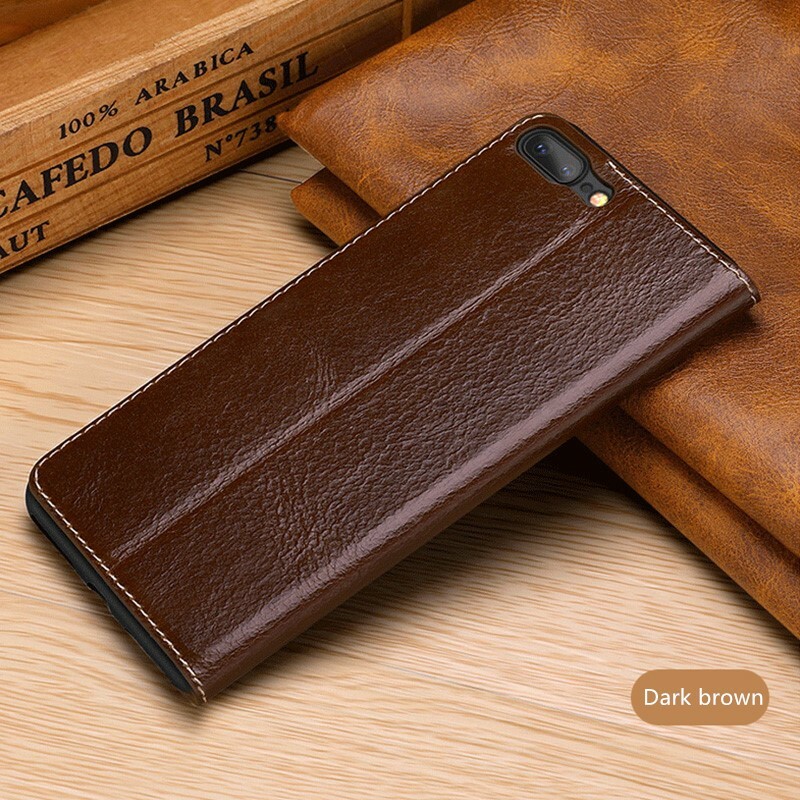 There are 3 color for iPhone X/XS/XS Max, Black, Copper, Dark brown.